Learn more about who we are, our commitment to excellence, and our mission to make our community a better place to live. 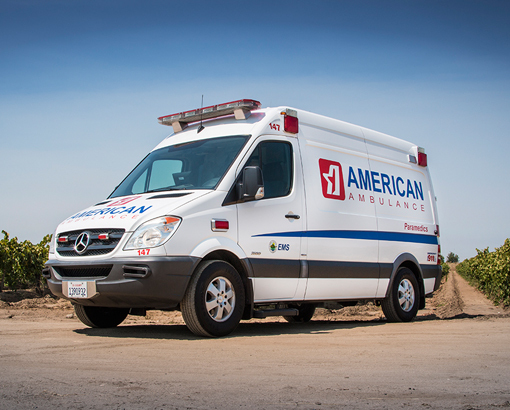 American Ambulance is the sole 9-1-1 provider for the Exclusive Operating Area of Fresno County and Kings County in Central California. Our Paramedics and Emergency Medical Technicians respond to over 4000 square miles and 135,000 calls annually. 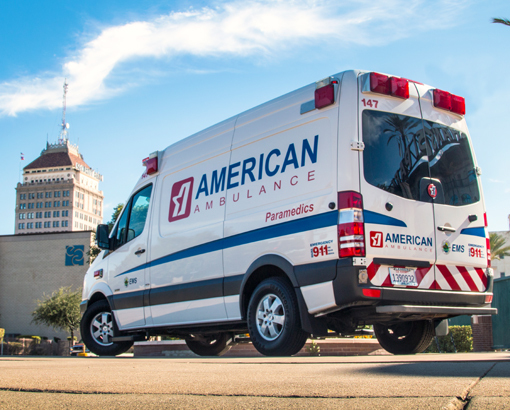 American Ambulance employs over 550 personnel and maintains almost 100 ground and air ambulances. 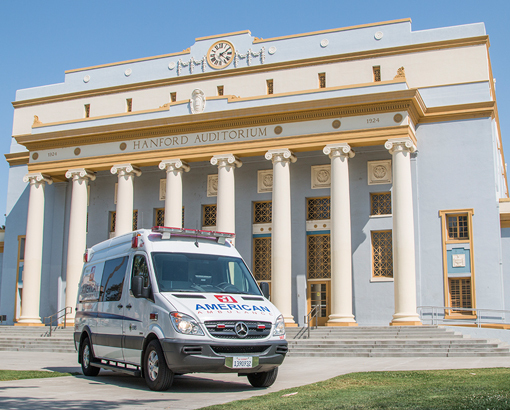 We operate one of the most unique and diverse EMS systems in the State of California. 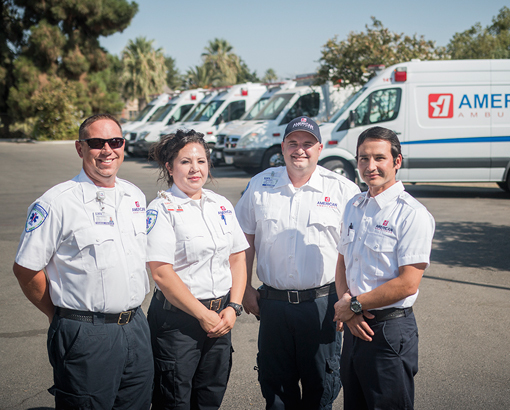 American Ambulance is proud to offer quality training programs within our community! 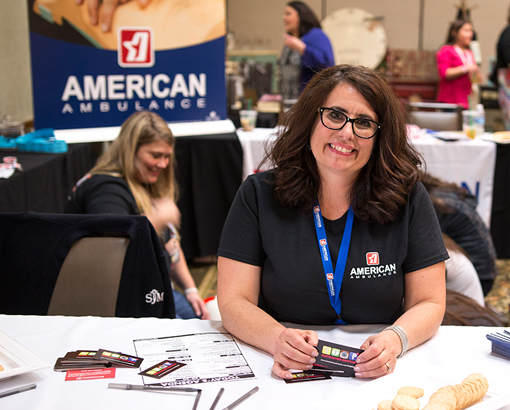 This includes CPR and First Aid, ACLS, PALS, and PHTLS for providers of all levels babysitters, new parents, home health providers, teachers, coaches daycare providers, security guards, personal trainers, EMTs, Paramedics, respiratory therapists, nurses (LVN, RN), doctors and surgeons. For additional information and to enroll in upcoming courses, please visit our Community Education Department. To view and apply for open positions, see the Employment Section of our website. American Ambulance is pleased to be accredited by the Commission on Accreditation of Ambulance Services (CAAS). 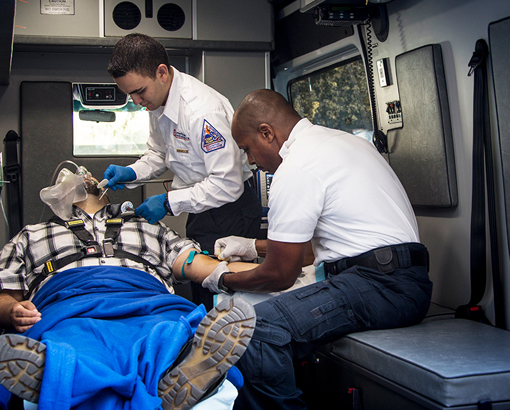 CAAS is the gold standard within the ambulance industry, requiring extensive review of policies, procedures, maintenance, vehicles and facilities. More information can be found at the CAAS Website.